He was battling with prolonged illness and left for heavenly abode today evening in New Delhi. Late NB Bhandari served as Sikkim CM from 1979 to 1994. He leaves behind wife former Lok Sabha MP Smt Dil Kumari Bhandari , Three Daughters and a Son. Late Nar Bahadur Bhandari was born on 5 October 1940 in Malbasay village, near Soreng, West Sikkim. 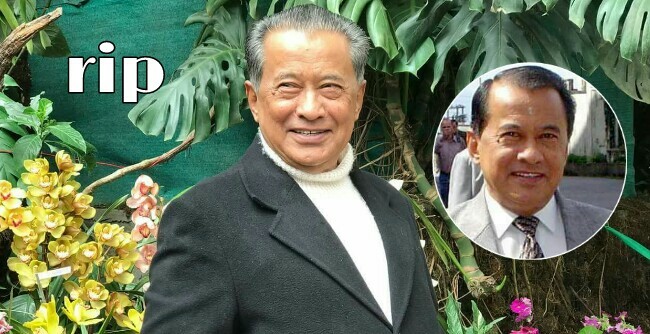 He completed his BA degree from Darjeeling Government College and worked as a school teacher for some years before joining politics.